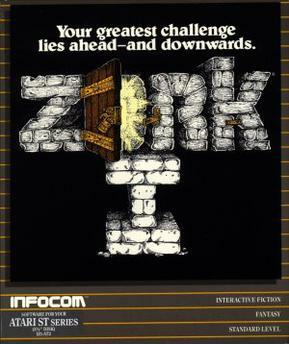 Zork was the second of the IF games to appear, based upon Adventure by some MIT college students. They went on to form Infocom (a now defunct company purchased by Activision) and released over 30 different text based games. Zork is one of the predecessors to MUD, which in turn lead to Diku, Merc, Rom… Ansalon. Thank you to all of those who paved the way. – Zivilyn.